One square inch of skin contains 650 sweat glands, 100 oil producing glands, 78 heat sensors, 13 cold sensors, 165 structures that perceives pressure, 1300 nerve endings, and 19 yards of blood vessels. When we think of these astonishing numbers, we can understand how important it is to control inflammation. 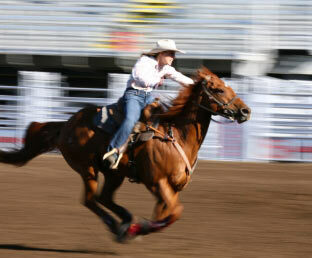 Inflammation (public enemy #1) is involved with every ache, pain, or disease that occurs in the horse’s body. Under normal conditions inflammation helps protect the body from infection and promotes healing during injuries. In an acute phase, inflammation may be liver saving. Lung irritants such as dust, mold, tobacco smoke, inhalant allergies. Joint injuries frequently set an inflammatory response into motion, setting the stage for osteoarthritis. A particular enzyme in the body called Cox 2 produces certain chemicals in excessive amount which over-stimulate cartilage destruction. Simply put, joint tissues in the horse’s body generally exist in a state of working equilibrium (tissue degradation to tissue recreation) until the by-products of an over-stimulated Cox 2 enzyme creates a condition of inflammation that destroys the balance. Bute, when used regularly helps decrease the production of inflammatory hormones, but it also destroys the Cox 1 enzyme, which protects the stomach and kidneys, creating the risk of damage to these critical organ systems. Cross-section pictures of damaged kidneys caused by lengthy exposure to Bute reveal portions of the kidney that are black and dead. Other common complications are mouth and stomach ulcers, severe bleeding (hemorrhage), and even death. In summary, Cox 2 increases inflammation and Cox 1 is anti-inflammatory. Cox 1 is extremely important for the healthy maintenance of kidney and stomach. Bute disrupts the protective function. FlameProof™: addresses inflammation with an herbal-rich blend of anti-inflammatory compounds that are proven to reduce and control pain, swelling, redness, and inflammation. FlameProof is successfully in use in many barns where performance standards are high and a constant challenge. FlameProof helps the battle with swelling, strains, excess fluid, frayed nerves, adrenal exhaustion, fatigued muscles and chronic inflammatory conditions. 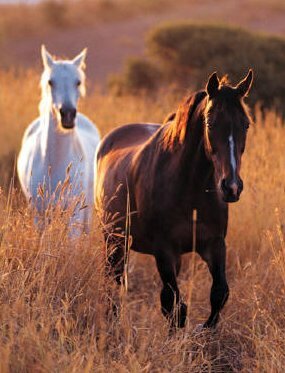 *Note on Equus Oil and inflammation: The Omega 3 family of fatty acids supplies the building blocks of a ariety of powerful anti-inflammatory substances. 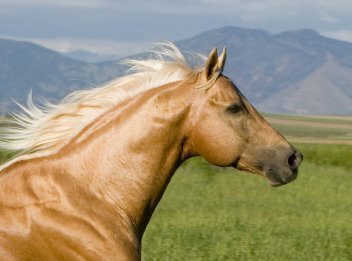 Equus Oil supplies a superior, unspoiled, solvent-free (not treated or bleached) form of Omega 3 which is anti-inflammatory with a strong anti-oxidant profile. To Order FLAMEPROOF™, please visit our e-Store.